Construction and demolition waste from large and home projects is best managed with a roll-off service offered by Yakima Waste Systems. Roll-off containers provide you with an efficient method to manage cumbersome, non-compactable waste on the job site. 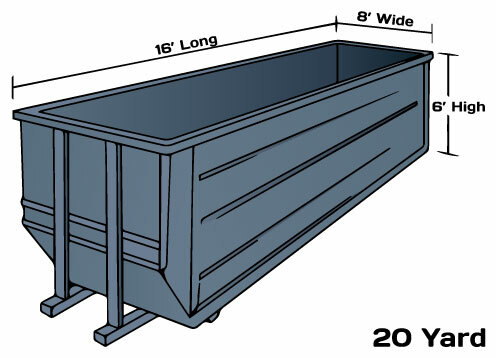 Paper, concrete, metal, sawdust, wood and most other job site debris is easily managed with one of Yakima steel top-load roll-off containers. Yakima Waste System offers both permanent and temporary roll-off containers for convenient and cost-efficient construction and demolition waste removal. From small home remodeling projects to large construction projects, let the experts at Yakima assist you in managing the debris at your project and keep the work area clean and safe. Pickup can be scheduled in advance or simply arranged with one call to our offices. 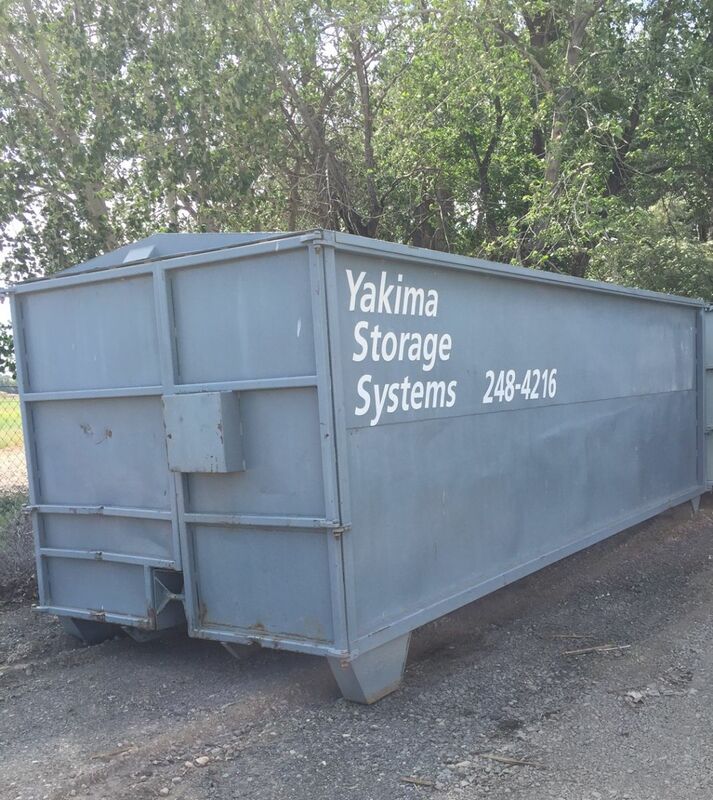 Call Yakima Waste Systems to help determine the appropriate size container, contents and placement, and delivery and pickup requirements. Yakima Waste Systems does not rent or repair roll-off compactors but we empty them. 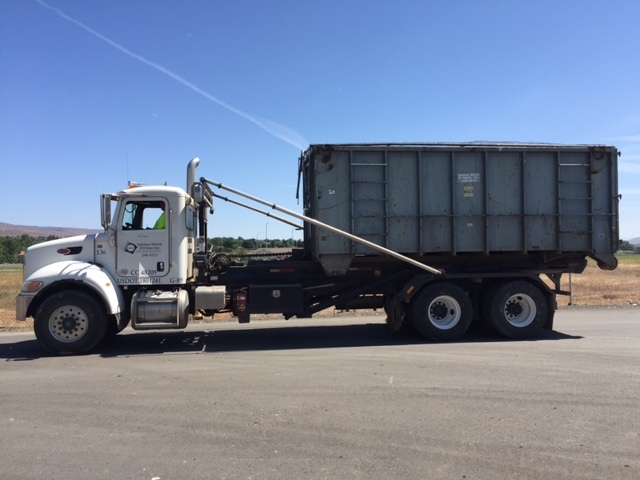 Call to learn more about our compactor services. To request roll-off or storage service call 509-248-4213 or email us. If you would prefer Yakima Waste System's convenient and secure Online Bill Pay payment option, simply click the Bill Pay button. American Express, MasterCard and Visa are accepted. Yakima Storage Units are delivered free of charge within a 10 mile radius of our location (2812-1/2 Terrace Heights Drive, Yakima, WA). The units are rented on a monthly basis. A prepayment of $103.50 is required at time of order placement (only applies to customers who do not have an active service in good standing).